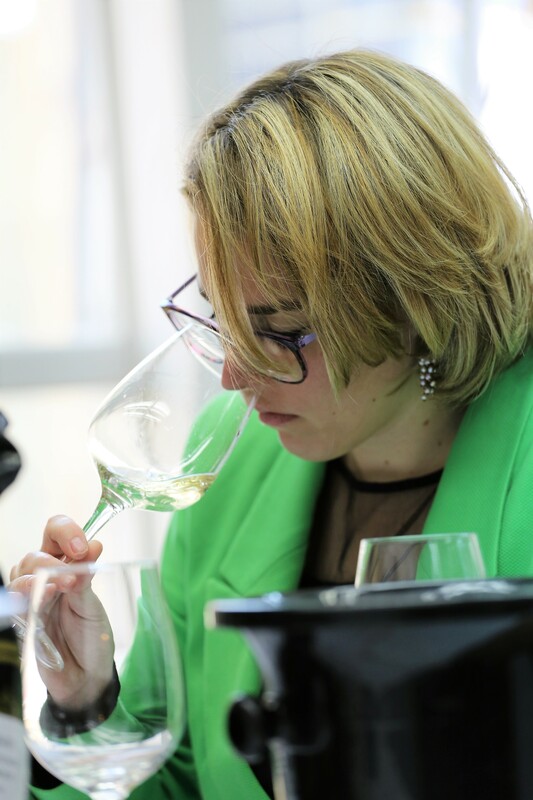 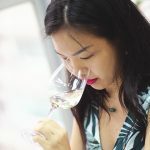 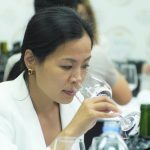 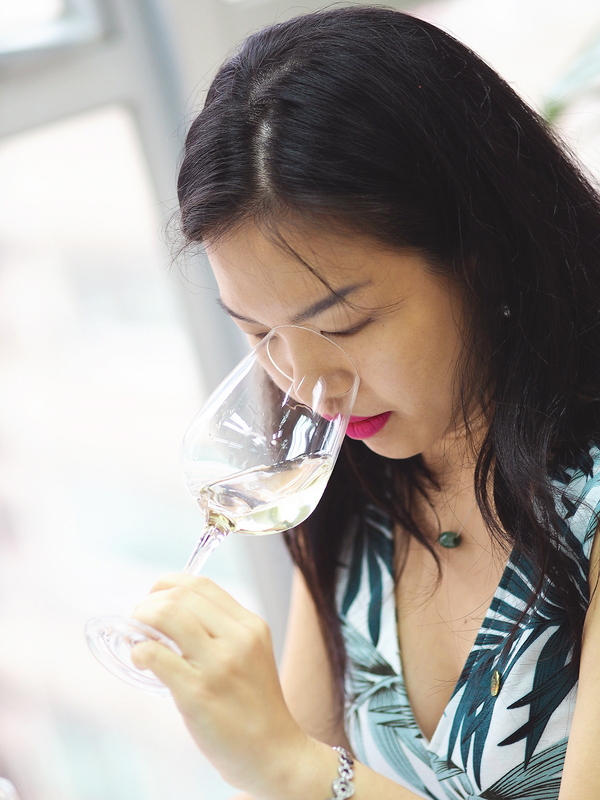 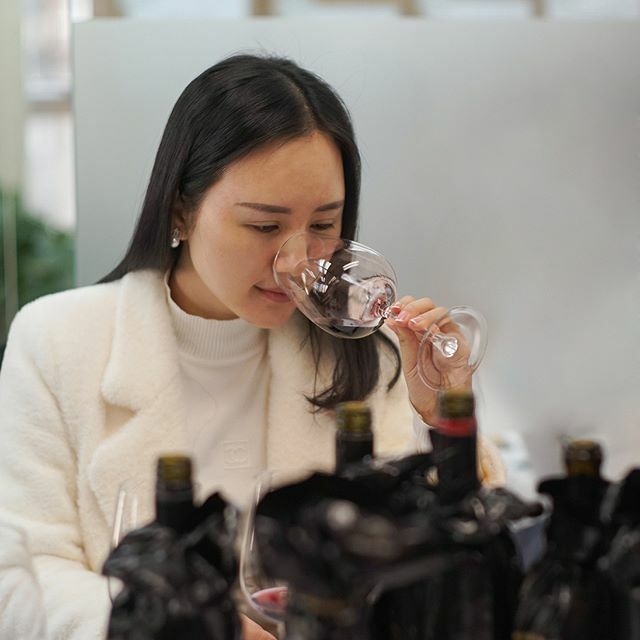 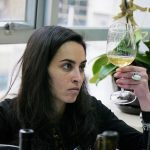 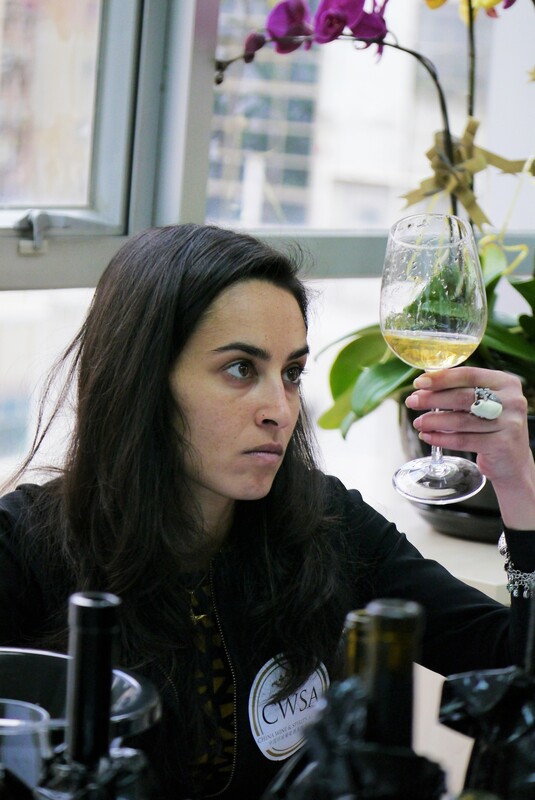 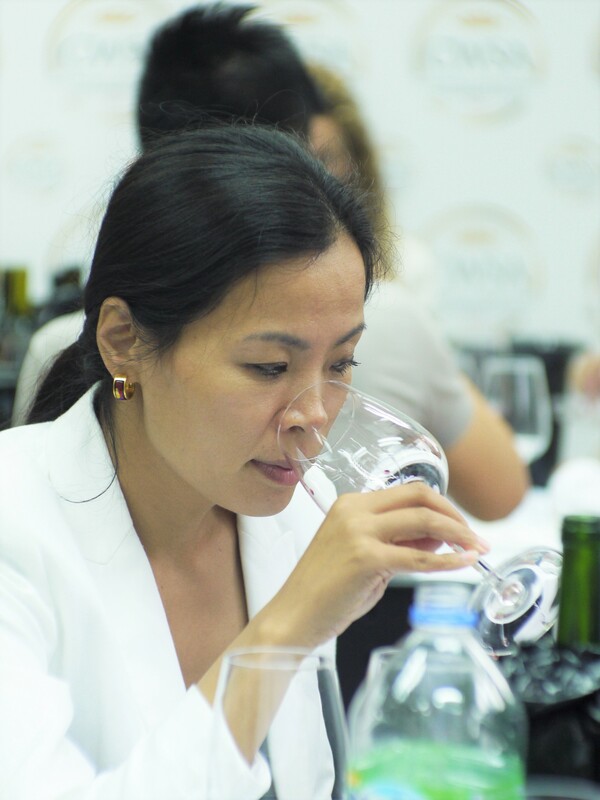 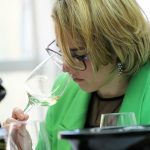 100 of the world’s most influential Female Buyers Judge the Women’s Wine & Spirits Awards, the Most Important Wine & Spirits Awards Judged by Women Buyers, held in London. 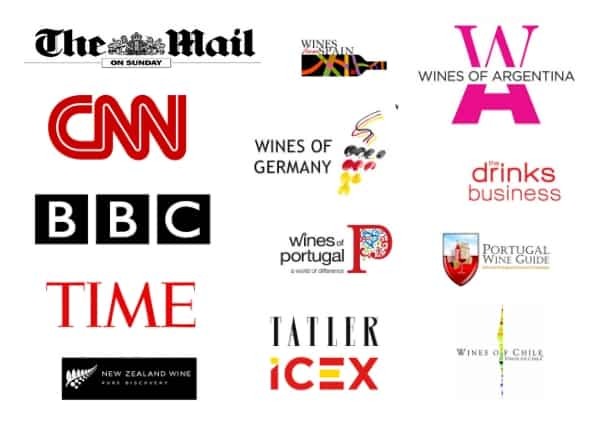 The wine business has discovered the exciting importance of women consumers. 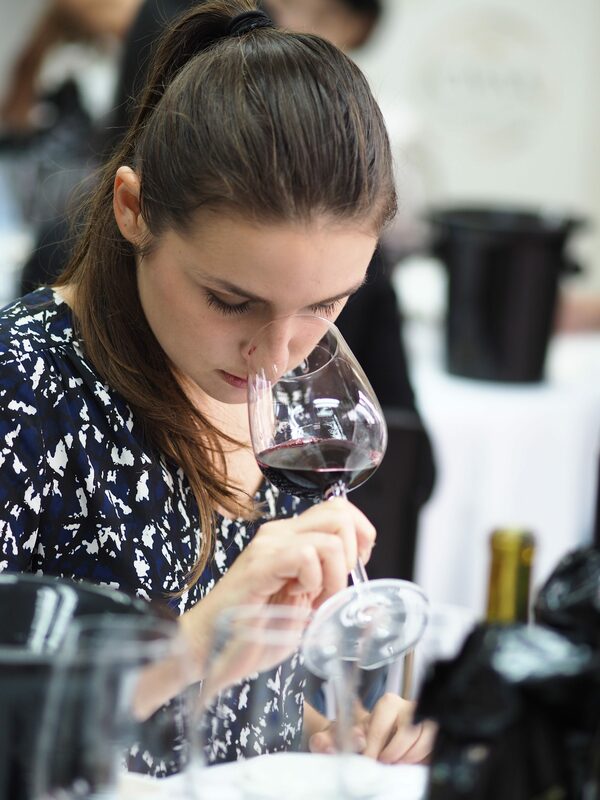 Enter now to maximise your sales. 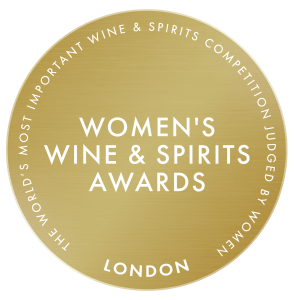 Winning a Women’s Wine & Spirits Awards Medal is THE seal of approval for wine and spirit Producers wanting to increase sales of their quality products to women – who buy the vast majority of wine in the world. 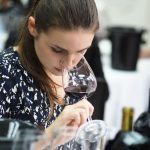 The Women’s Wine & Spirits Awards Judges are responsible for buying at the largest wine Importers, and wine Retailers in the world, so impressing them with your quality products is essential to secure sales for your wines and spirits. 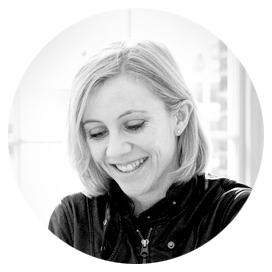 Rebecca Palmer heads up a buying team of 6 (all but one are women! 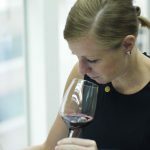 ), having for the past decade worked at Corney & Barrow Ltd. 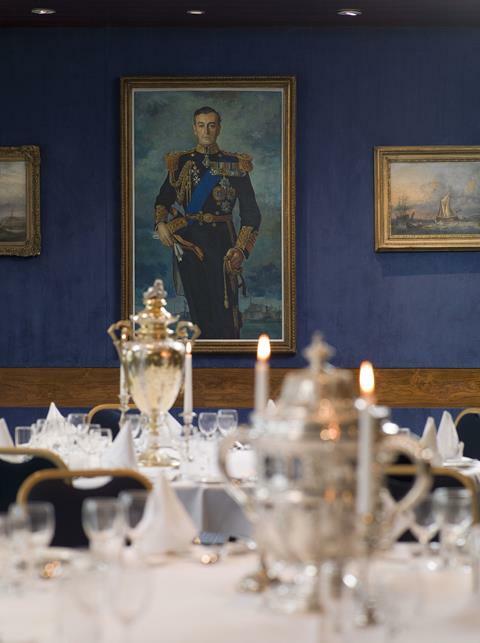 The Mountbatten Suite at the Royal Yacht Club, overlooking Hyde Park, will host the 100 leading female wine Buyers Judging the Women’s Wine & Spirits Awards.